The UK is a wonderful country for exploring. 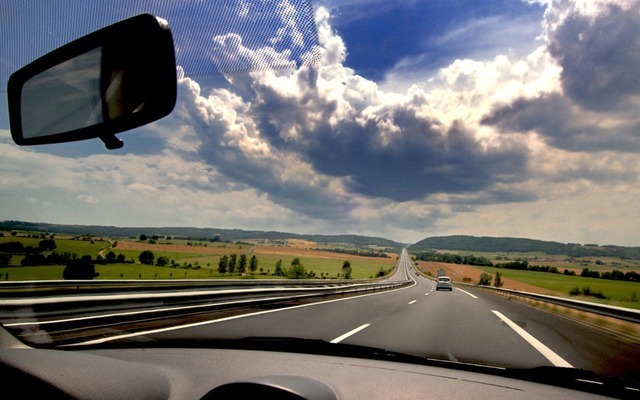 Whether you live in London and you just want a car for the weekend to hit the rolling hills or you are a tourist wanting to explore the UK countryside for the first time, renting a car is one of the best options to have ultimate freedom on holiday. There are other options, trains, buses ect. but this can be limiting. So, what is hiring a car really like in the UK? First of all, you need documentation to prove that you can drive! Be aware though, there are a number of fees that you may encounter, some optional, others necessary. Beyond the coasts of hiring, fuel costs and various types of insurance, if you are under the age of 25, there could be an additional fee. On top of that, additional fees are payable if you need a car seat, a satnav, and excess car hire insurance. All these fees can add up to more than the hire cost itself. Different car hire companies handle fuel costs in variable ways. Some companies have a ‘fuel empty’ policy where you pick it up full and you are charged for the full tank. When dropping the car back, you have to return it empty with no refund for unused fuel. Companies offer an excess waiver insurance and this offers protection to you as the driver if you happen to damage the car while in your care. This can cost as much as £35 per day. Some brave drivers have not taken this security, and they ended up paying a typical cost of £1,600 if the car gets damaged or stolen. Ways to cut down costs would be to have your own satnav and car seat and advice by travel professionals would state that to get your own standalone excess waiver insurance is better than taking what is offered to you by the car hire company. In other words, it is a wise option to shop around. With all that said, there are a host of benefits to hiring a car. There are various vehicle options to suit all budget ranges. If travelling in a group, large cars or minivans are a suitable option. Test driving is always advisable. If you breakdown, the car hire company will look after you by providing another car. If any damage occurs, you won’t have the worry of paying for the cost of fixing whereas if it was your own car, you would have to bear the cost. It a great preliminary opportunity to drive a car before you decide to purchase one for yourself. Renting a car for leisure or business travel and taking accommodation further from towns or cities, will actually save you money and in the process, you get to experience more of the great British countryside. There is no doubt, having a car no matter what way you go about it is the cheaper option when it comes to getting about. Choosing a good company like car hire Manchester is ensuring you will be in safe hands. I will immediately take hold of your rss as I can’t find your email subscription link or e-newsletter service. Do you have any? Kindly allow me recognize in order that I could subscribe. Thanks.